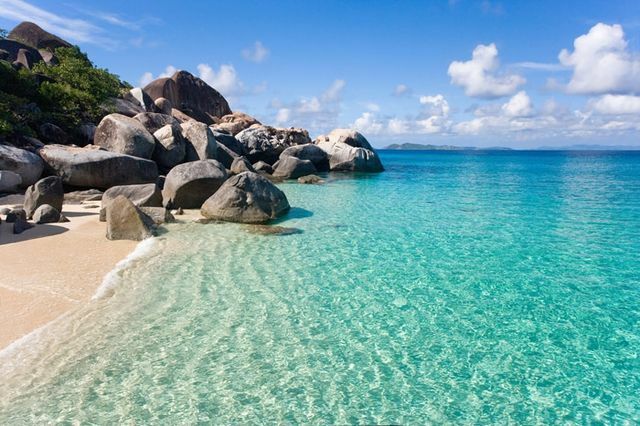 Top Exotic Beaches you should visit before you die. Well, here is a list of top beaches i found extremely exotic and unusual which simply separate them from rest of the beaches around the world. Arguably, these are the best beaches in the world. When you are making a list of most exotic beaches in the world, it’s a tough task to differentiate such exotic beaches from most popular beaches in the world. Still in our effort to come up with this list we have given deep thoughts to the word “Exotic”. Snorkeling, caves, grotto’s and beautiful sandy beaches is what you should expect at The Baths in British Virgin Island. The giant boulders have created a type of maze to walk through. Tropical forests, sandy beaches, nature, sea animals like turtles. What more could you would want from an exotic island. 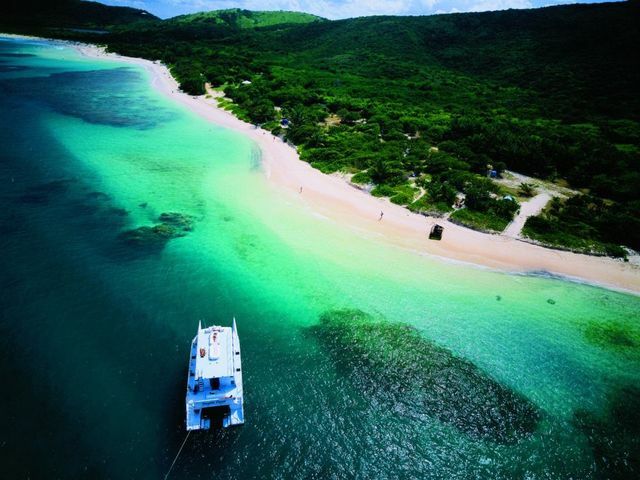 Much of Culebra Island is protected, for wildlife, plants, and historic monuments. Flic en Flac is a small village on the West Coast of Mauritius. 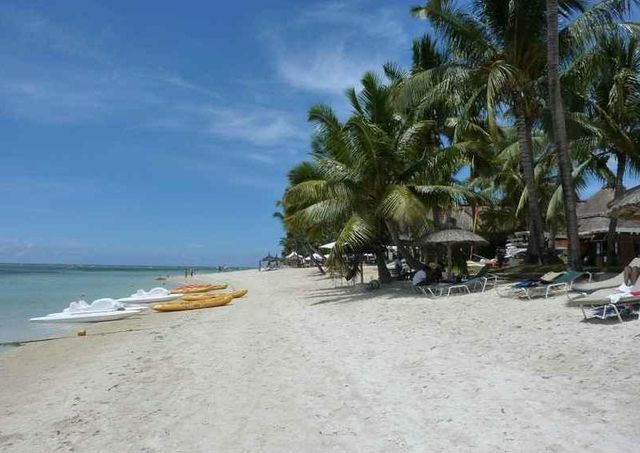 Of course, it has the required white sandy beaches, and it also has a blue lagoon. 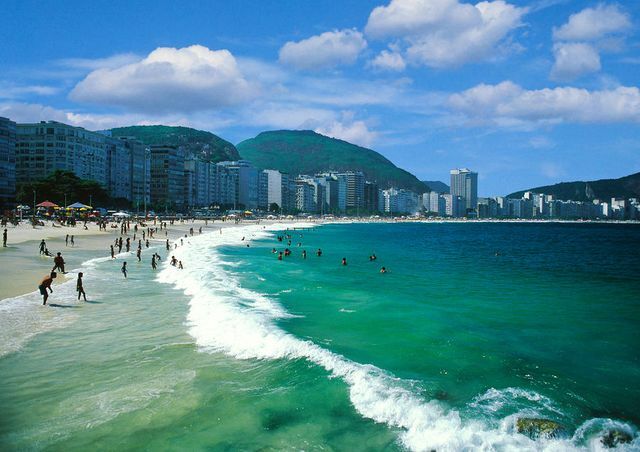 Copacaban Beach in Rio de Janeiro is one of the most exotic beaches in the world. This is the opposite of a quiet exotic beach instead it’s one of the party capital of the world. 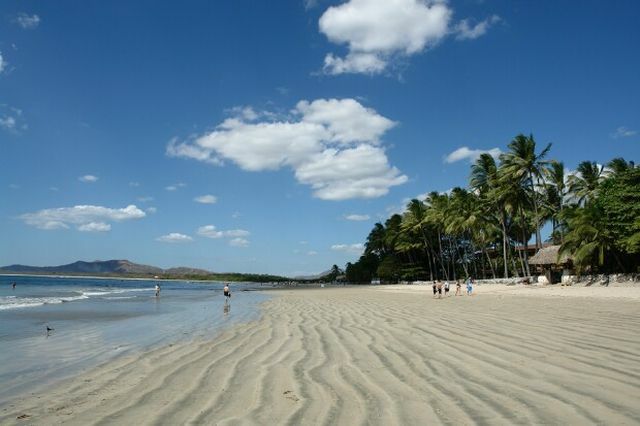 If you want to get away, go to Playa Tamarindo Costa Rica. The jungle looks like it comes right up to the beach. If you love ocean life, you will love sea turtles. We would love to know which beach would you rank as most exotic beach in the world. 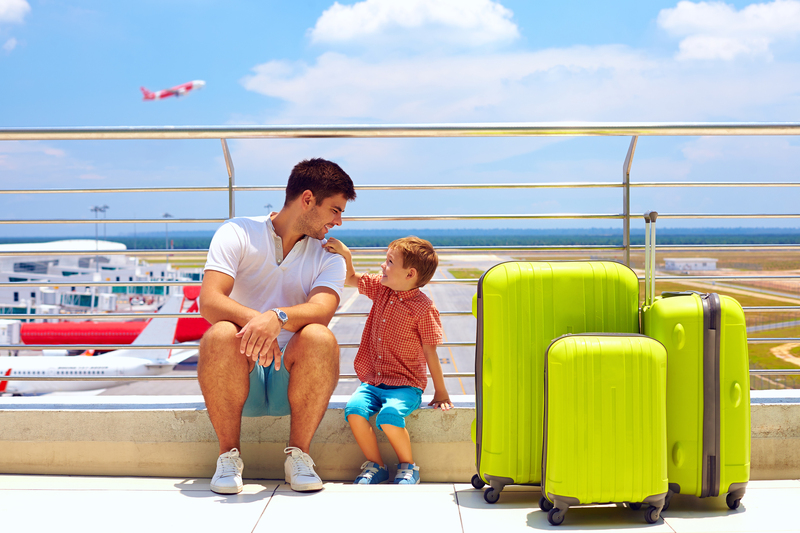 Please leave us a comment and share your views with us.